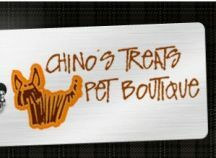 Chino's Treats is located in the Coles Complex in the heart of Dunsborough. We provide all your needs for your best four legged friends big and small. The perfect shop for all shoe lovers. We are passionate about beautiful & functional Home, Gift & Kitchen-wares. 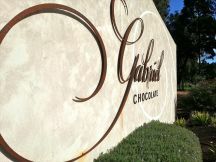 We are passionate about pleasing our discerning Customers. And we are very passionate about this beautiful place in which we live!